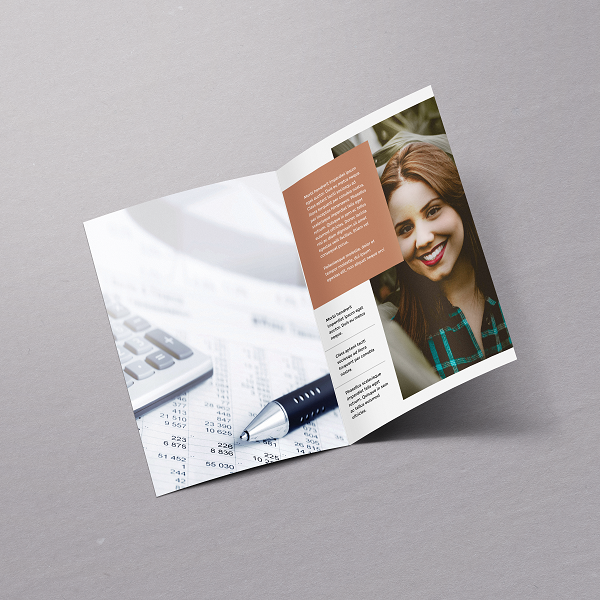 Brochures and Booklets are saddle stitched and printed full four colour CMYK on high quality stock paper for an excellent print finish. 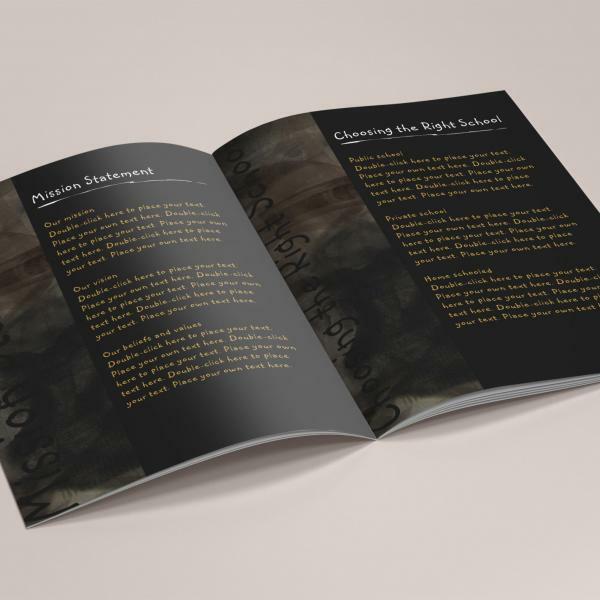 The advantages of a brochure or a booklet is that you can put a lot of information into a manageable format, as sometimes the popular choice leaflet is just not enough, so these are the perfect choice if you need to include a lot of writing and images. Printed on a range of paper weights and cover options you are sure to impress those who read them. 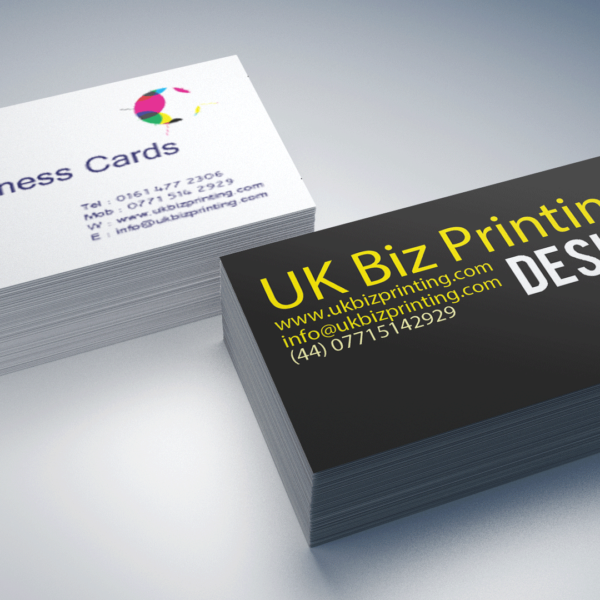 UK Biz Printing booklets and brochures are printed digitally or litho depending on the size of the order. 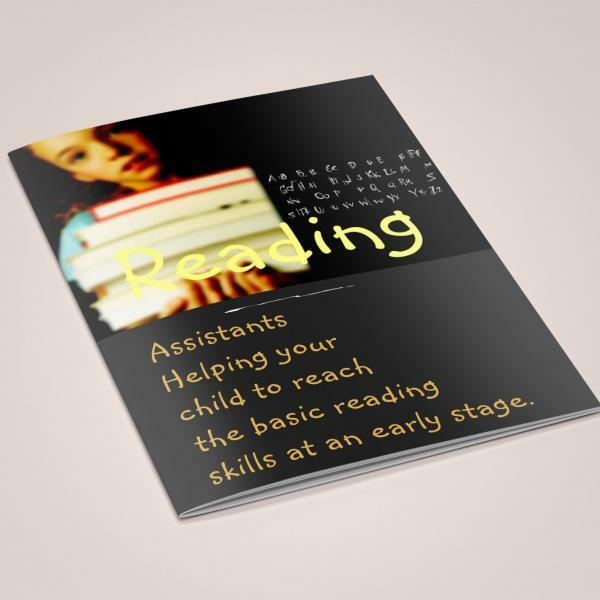 Printed on 150gsm silk stock paper with the option of a self cover or a thicker 250gsm silk cover. These are finished off with saddle stitched binding (in other words stapled). 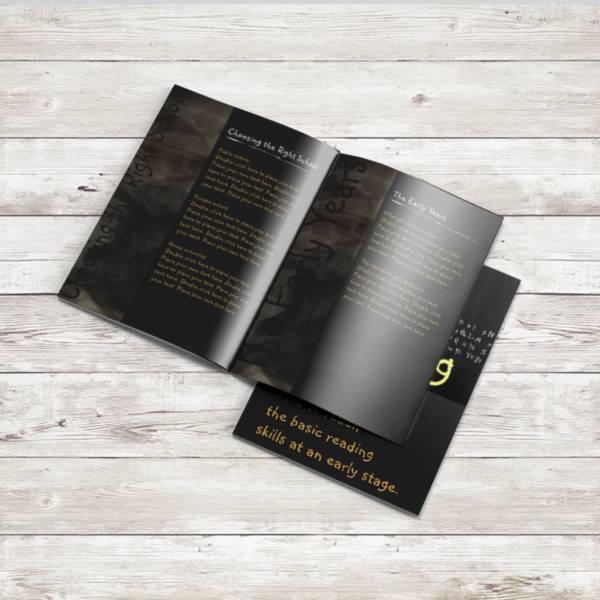 Whether you are using this service for business booklet printing, or as magazine type booklet you are in the right place, they are ideal for programmes, price lists, product brochures, and event catalogues, they are ideal to distribute or give out at conventions or events.